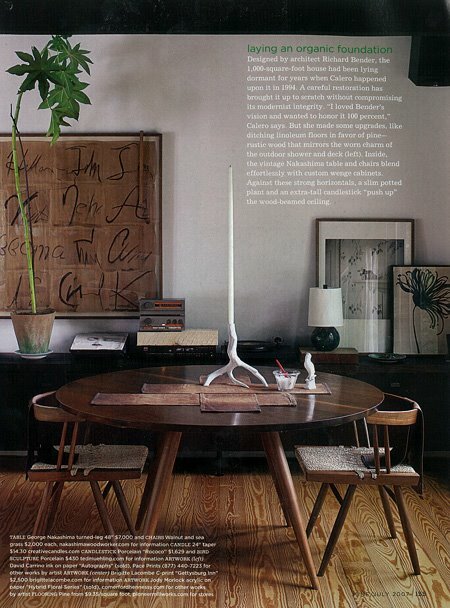 This dining room featured in Domino magazine is hands down the image that inspired my design style to this day. I've been looking for this image on the web and finally found it via Vintage Simple. I cannot say how much I love the look and feel of this space. I hope to one day have a home a simply beautiful as this.